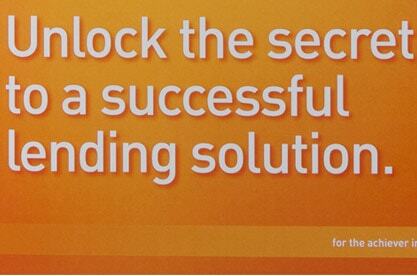 PNC Bank is a leading financial institution that provides a wide range of retail and wholesale services. Its B2B Mortgage Division is called PNC Partnership Solutions and focuses on developing financial products for wholesalers who then work directly with the general public. 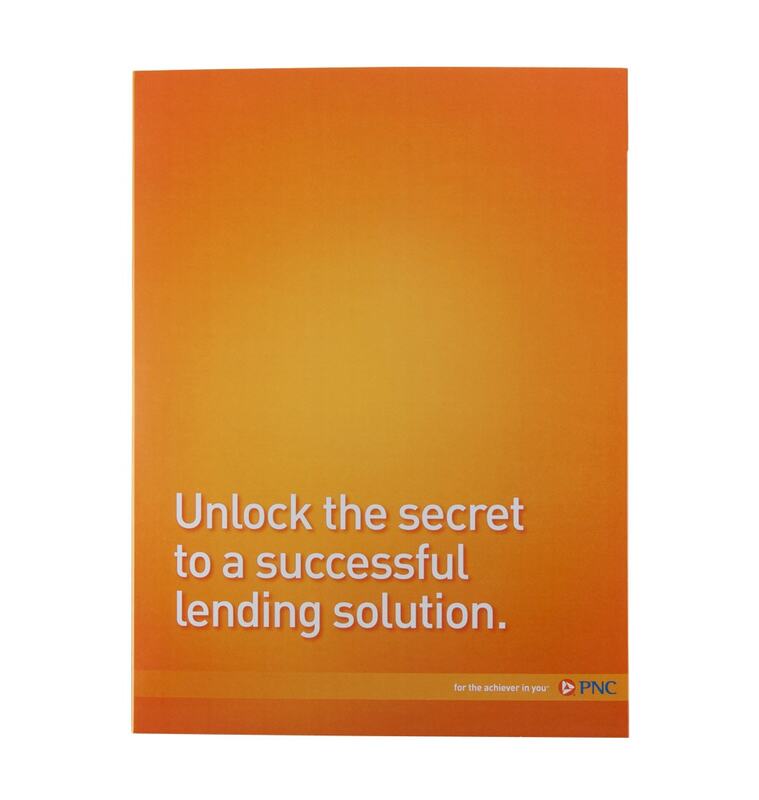 PNC committed to creating a direct mailer with the goal of generating additional awareness among key prospects and expanding its client portfolio. To achieve its objectives, PNC Bank and its agency, Hawkeye, turned to Americhip to produce a clever design that would cut through the clutter and grab attention. 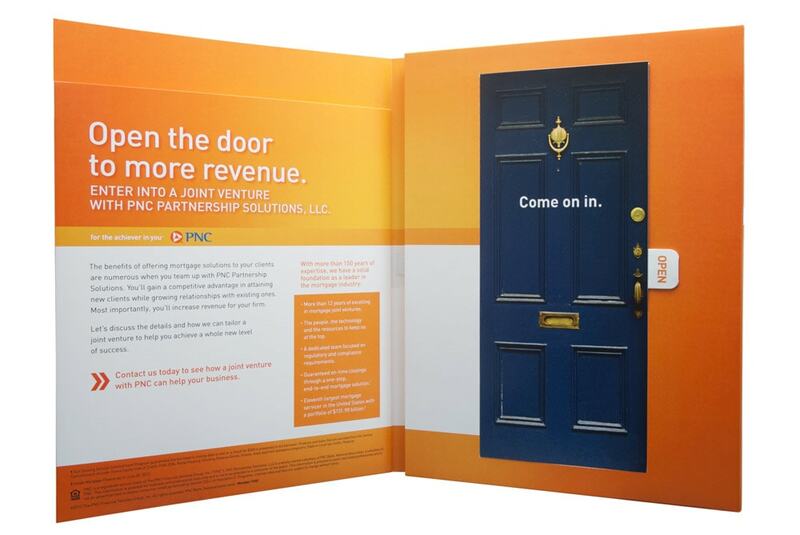 Focusing on the campaign tagline of "Open the Door to More Revenue," Americhip's Electronic and Paper Engineers developed an innovative video brochure that included a working door on the inside spread. 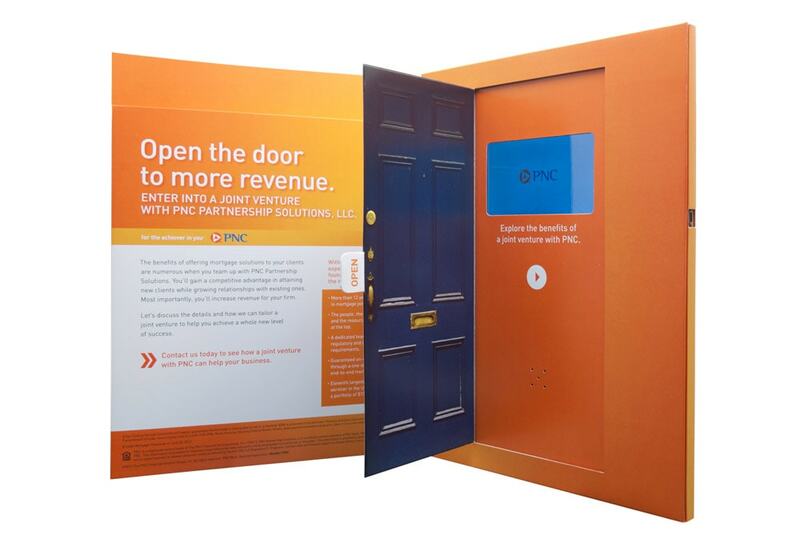 The door opened to reveal Americhip's patented Video in Print™ technology with an engaging video detailing PNC's services and new technology platform. The video brochure generated excellent results and delivered higher than expected ROI.